Zeiss has unveiled the Distagon T* 2,8/25 ZF.2 lens for Nikon’s F-mount. The new manual focus lens offers full auto exposure support for Nikon cameras. 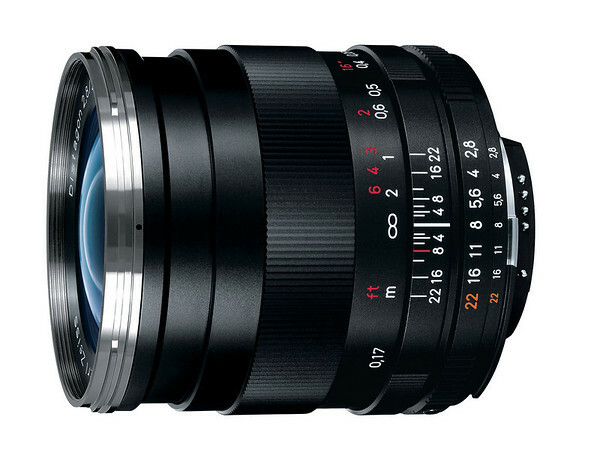 The lens is now available at an initial retail price of €755.46.